Military Intelligence Directorate honors elite unit responsible for collecting intelligence from live sources both in Israel and abroad. 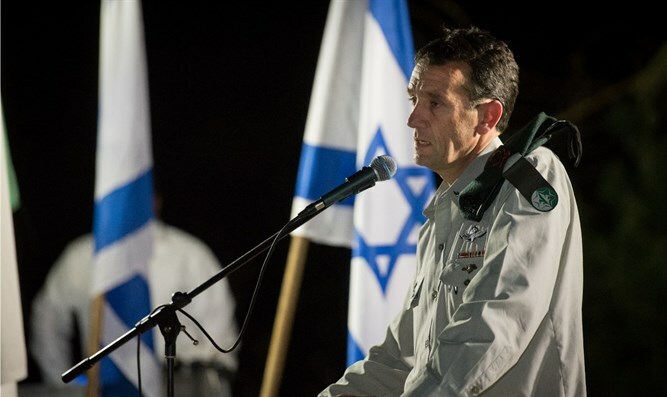 Military Intelligence Directorate Chief Herzi Halevi gave a special commendation (tsalash - acronym for tziyun leshevach in Hebrew, ed.) to the IDF's Unit 504 for several of the top secret missions it carried out between 2016-2017. Unit 504 is the Human Intelligence Division that operates in the gap between the Mossad and the Shin Bet. One of the IDF's most secret units; it consists of a network of agents which provide the highest level of intelligence for the military both in and out of Israel. At the ceremony, Halevi said, "We give a special commendation, to put it plainly, when we want to heap praise on those whose unusual operations overcome obstacles, problems, and the unexpected. Unit 504's work is highly impressive." "This unit includes in its 'box of tools' multiple and varied abilities - it is a highly professional unit, which takes the initiative, is responsible, thinks creatively, and brings special solutions to complex problems." 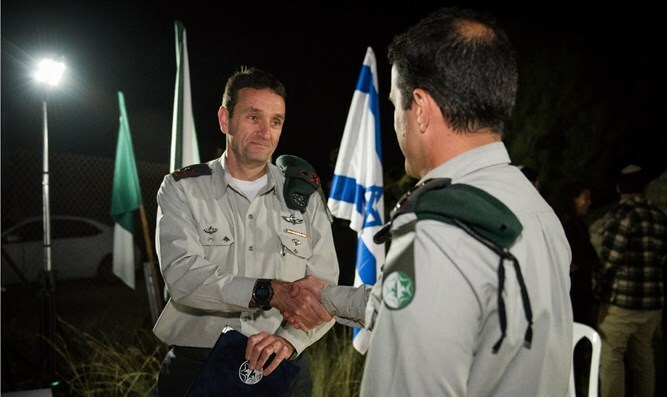 The unit's commander, T., said, "This special commendation is an expression of appreciation to all those involved in our work, to members of our unit and our many partners in the Military Intelligence Directorate, the IDF, and the intelligence community, who support us and work with us, shoulder-to-shoulder. I would like to thank the Military Intelligence Director Head, for his continual support and backing." Herzi Halevi and Commander T.